No queues. 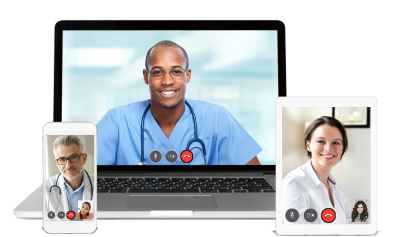 Live access to real doctors on any device. Two minutes to complete our registration form and select your guaranteed appointment time. No waiting rooms. 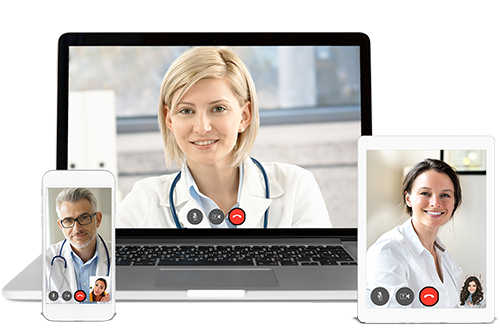 Use any device to chat with a friendly, experienced doctor via our secure Video Chat or use one of our 200 local walk-in centres. Prescriptions, Fit Notes or Referral Letters will be processed by the doctor instantly. 95% of prescriptions ready to collect within an hour or choose home delivery. Prescription Collection or Delivery Available from Over 6,000 UK Pharmacies. Appointments Normally Available Within 30 Minutes. *Based upon average appointment waiting time of 30 minutes and prescription preparation time from a member pharmacy of 60 minutes. Self certify or see an online doctor & buy your treatments online for collection or delivery. Identify your travel vaccination needs online and visit one of 40+ travel-certified local walk-in centres.